Matt Dyer of Sabio discusses how changes in phone usage are impacting the customer experience. This research reflects an underlying generational CX shift, with older customers still preferring to speak to people directly, while the younger generation referred to the calling experience as ‘a bit daunting’, citing a preference for WhatsApp when talking to friends, and ideally opting for a webchat option when engaging with a company. Ofcom also discussed how younger people liked the idea of having a mobile number that they effectively kept for life, seeing this as a part of their personal identity. It’s this identity that is of course critical for brand CX strategies. 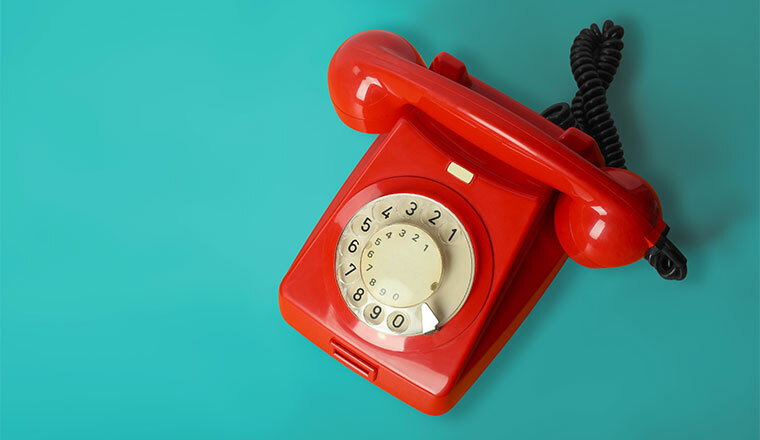 While traditional IVRs are able to recognise landline numbers, they can’t determine who is actually calling. With a mobile number, however, organisations can enable smarter personalisation strategies – identifying why a customer is calling and how best to service the interaction. From a voice contact deflection strategy perspective, we’re also now seeing more progressive brands using the customer onboarding process to establish customer preferences and seek permission to engage via messaging platforms such as WhatsApp or Facebook Messenger. This opens up the opportunity for more proactive customer engagement and also makes it easier to deflect contacts to these more cost-effective channels. The shift towards using smartphones for customer contact brings new opportunities for CX optimisation, ultimately enabling brands to extend their digital strategy across the end-to-end CX landscape. Increased knowledge of customer contact and activities, better CX insights from improved data strategies, and feedback from voice of the customer initiatives all combine to allow customer experience teams to deploy more agile engagement tactics. Successfully addressing these issues leads to improved visibility, increased responsiveness and greater control across every customer interaction.